Waking up in unfamiliar surroundings, Jessica once again finds herself torn between two worlds and facing an impossible choice. As Jessica and Dorothy wait anxiously for updates on Trish, a call from Costa brings alarming news. Jeri hatches a plan to get her revenge. Shocked by her own actions and haunted by visions of Kilgrave, Jessica worries she's turning into a monster. Trish's plans for Karl become clear. 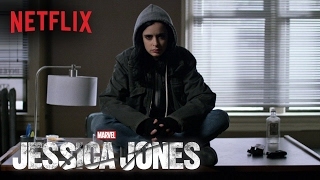 After a tragic ending to her short-lived super hero stint, Jessica Jones is rebuilding her personal life and career as a detective who gets pulled into cases involving people with extraordinary abilities in New York City. 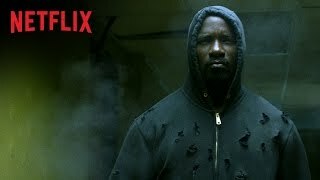 Currently you are able to watch "Marvel's Jessica Jones" streaming on Netflix.